Top off with cold water and let it overflow because it will bubble up. Mix all ingredients well… add more granola if it’s too moist to form balls. 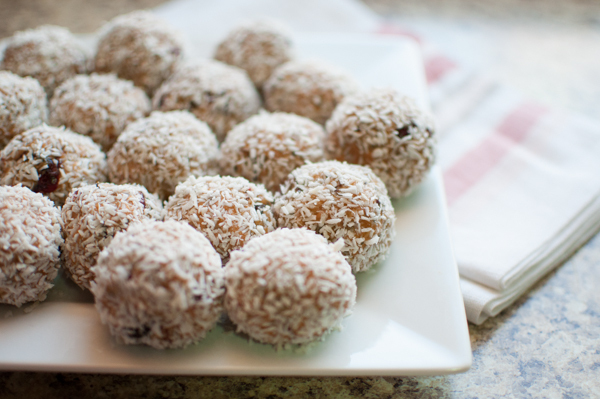 Form into small balls and roll in coconut to coat. Refrigerate. Yum! To make this gluten-free, just make sure the granola is gluten-free, or substitute the granola with chia (or other) seeds. I did not invent this recipe but I named it. 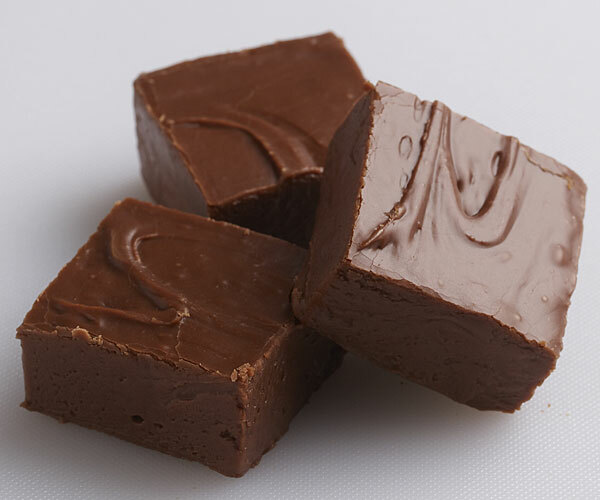 This killer fudge is made with healthy ingredients like coconut oil (instead of butter) and agave syrup (instead of sugar). But the ingredient that really puts this fudge over the top is the peppermint oil (I use doTERRA because I trust that it’s safe and even beneficial to ingest). Warm coconut oil until liquid. 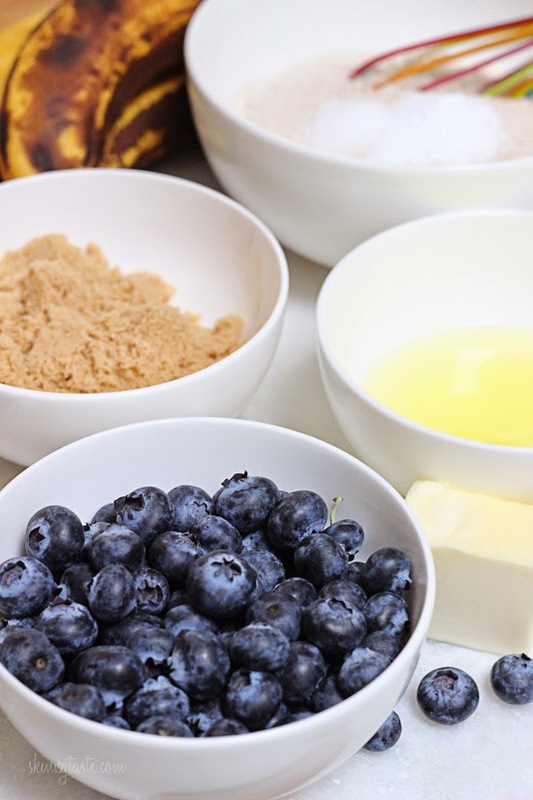 Combine all ingredients and mix well. (The recipe called for a blender but I just hand-mixed and that worked fine) Pour into 8 x 8 baking dish and spread evenly. Chill at least a couple of hours before slicing. Can’t wait to serve this at my upcoming open house!